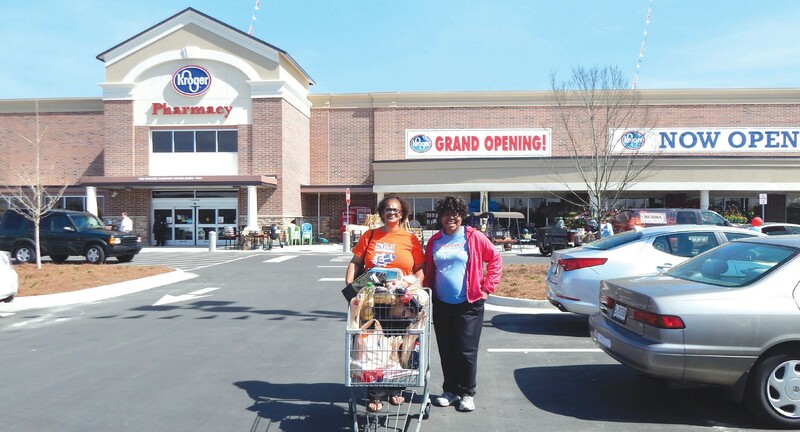 The new Kroger Marketplace ® on Mall Boulevard in Florence Square celebrated its grand opening with a ribbon cutting, last Wednesday, April 2. 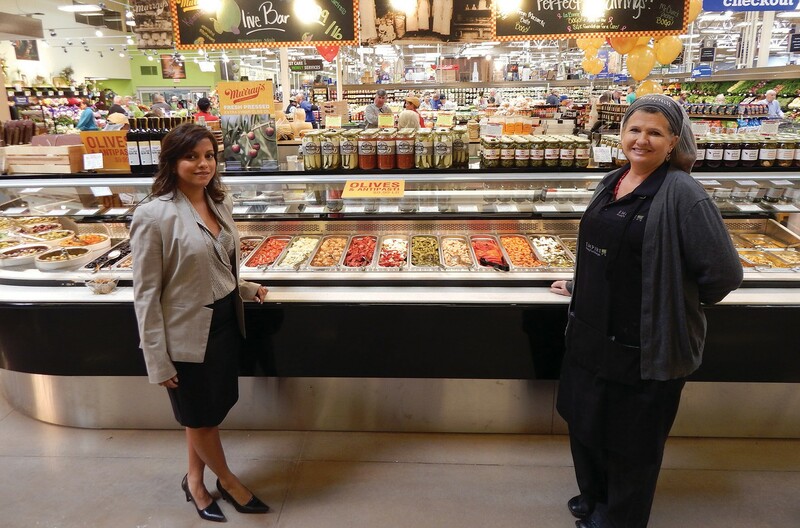 The new store which is estimated to bring approximately 267 new jobs to the community will offer customers more than 97,622 square feet of merchandise. It is the largest Kroger in Georgia and the first Kroger Marketplace in Savannah. Savannah native and long-time Kroger employee David Pelfrey has accepted the position of Unit Manager for the store. Pelfrey began his career with Kroger in 1984 at the original Mall Boulevard store and eventually moved on to serve in multiple leadership positions for Kroger in other communities. Returning to Savannah to lead the Kroger Marketplace signals a special homecoming for Pelfrey. To celebrate the new opening, Kroger presented Susan G. Komen for the Cure Coastal Georgia a check for more than $63,500. $20,000 was raised during the annual “Giving Hope and Hand” event, and the remaining funds were donated by Kroger customers through donations at checkout. In addition, Kroger will also donate a $250 gift card to neighboring schools, including: STEM Academy at Bartlett, Heard Elementary School, Jenkins High School, J.G. Smith Elementary School, Calvary Baptist Day School, Memorial Day School and Oglethorpe Charter School.